The SNL podcast is back! 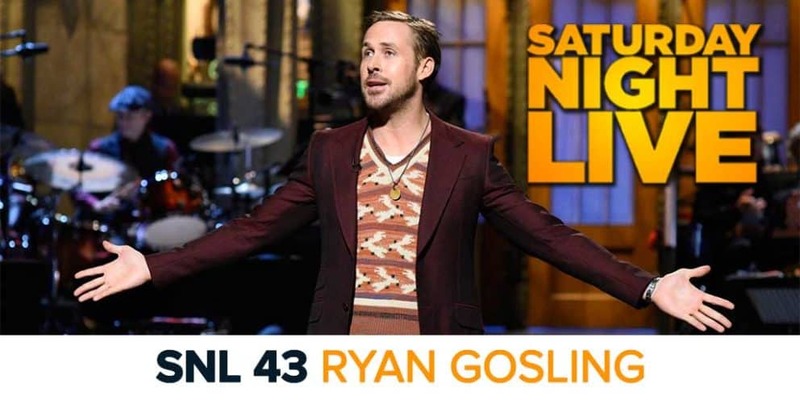 Rich Tackenberg (@richtack) and Mike Bloom (@AMikeBloomType) talk about the 43rd season premiere of SNL, hosted by the returning Ryan Gosling. They also talk about new cast members and the three “Weekend Update: Summer Edition” episodes that aired over the summer. Rich and Mike will be back after every episode this season to give their thoughts. Let them know your opinions on the episode on social media and in the comments below. 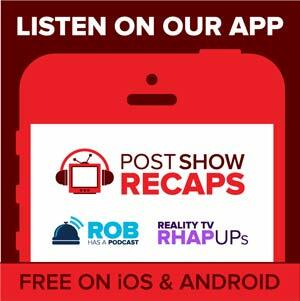 And make sure to subscribe to the podcast feed to be updated on all of the shows coming in this season!